Who Is Actor Ji Chang Wook's Girlfriend? Or Is He Single? Home / Who Is Actor Ji Chang Wook’s Girlfriend? Or Is He Single? Who Is Actor Ji Chang Wook’s Girlfriend? Or Is He Single? South Korean actor Ji Chang Wook raised his fame after playing the character of Dong-hae in drama series Smile Again. 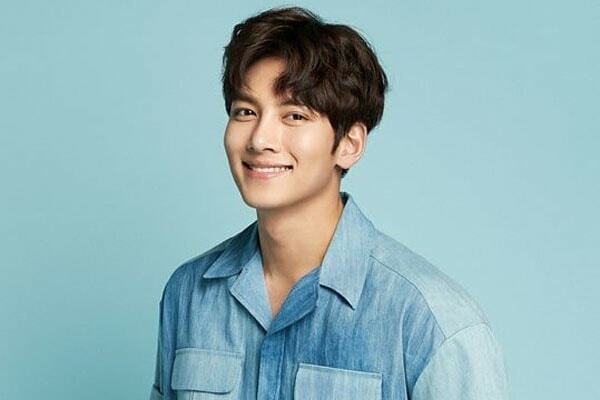 Talking about his relationship status, Ji Chang Wook doesn’t have a girlfriend and is unmarried and possibly single. Ji Chang Wook kept has kept his dating life and love affairs very private. So there is no exact information about Wook’s love life. As Chang Wook is enjoying his acting career, he is rumored to be dating co-stars such as Ha Ji Won, Park Min Young, Kim J00 Ri, Im Yoona. Ji Chang Wook and his alleged girlfriend Ha Ji Won were rumored to be dating after they appeared in drama series Empress Ki. They have a huge age difference. Chang Wook even hinted they might be dating by saying the age difference doesn’t matter with him as long as they can communicate with each other. 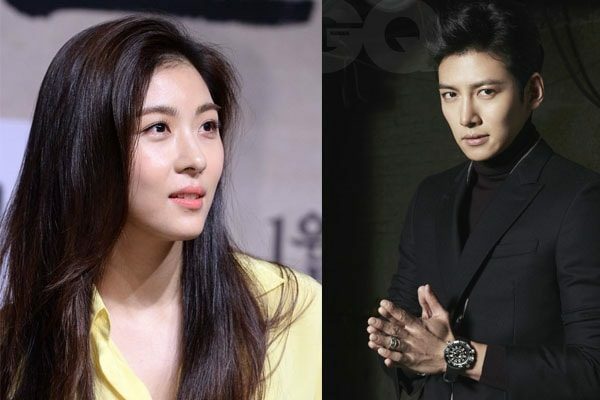 Ji Chang Wook and Ha Ji Won were allegedly dating. Picture source: Fanpop and Korean Entertainment. Chang Wook also mentioned that he used to be her mentor during shooting and she has a very positive vibe. The alleged couple never confirmed neither denied dating rumors. Ji Chang Wook and Park Min Young are also rumored to be dating. Some of the fans notice that they were very close. Jin Chak Wook even took a picture together and posted on Instagram. However, they never have never confirmed nor denied their dating rumors. 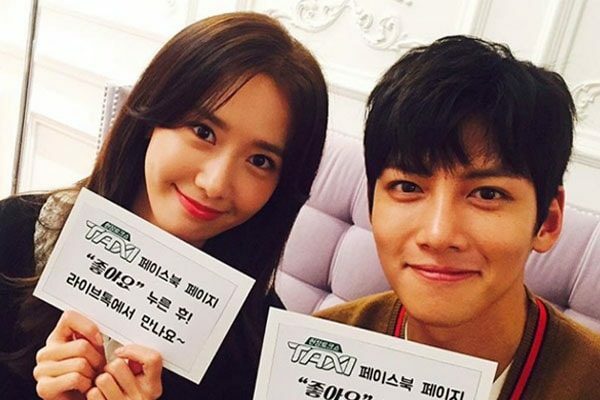 Like the above-mentioned twos, Ji Chang Wook and Im Yoona were also rumored to be dating. The chemistry between the duo in drama series The K2 led to suspicions that they might be dating in real life. Ji Chang Wook was rumored to be dating Im Yoona. Picture source: Im Yoona’s Instagram. However, Ji Chang Wook denied the rumors and said they have a brother-sister relationship. Actor Ji Chang Wook and former Miss Korea Kim Joo Ri were rumored to be dating as well. They had the same jewelry like necklace and sunglasses which hinted some people that they might be in a romantic relationship. Ji Chang Wook and alleged girlfriend Kim Joo Ri. Picture source: Scoopnest and Ji Chang Wook’s Twitter. One of Chang Wook’s company’s representative told that Ji Chang-Wook and Kim Joo Ri are close friends and often seen hanging out with mutual friends. Now only time will tell us who will be Ji Chang Wook’s girlfriend.